Illustrations for “Förstå Språket Matematik” – a teaching book for students with Swedish as a second language. In collaboration with Lena Eklund, Kolofon. Illustrations for Grundhjulet and Sanoma Education – a teaching book for adults with Swedish as a second language. In collaboration with Lena Eklund, Kolofon. 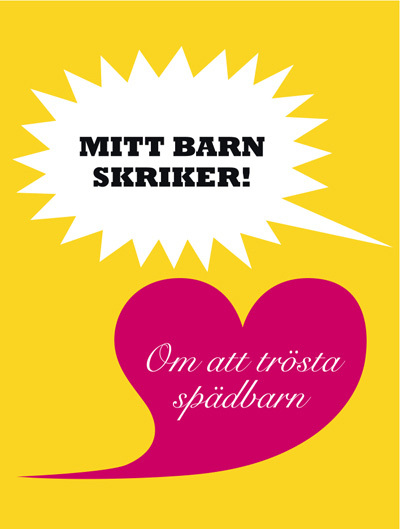 Cover and illustration for the Swedish Women’s Lobby and their report “A feminist examination of public health policy”. The print is in purple and neon orange. In collaboration with Kerstin Hanson. Inspired by Frida Hyvönen and her song Birds. 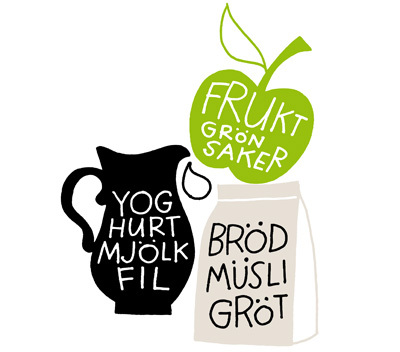 Bookproject for Stockholms Läns Landsting about health. 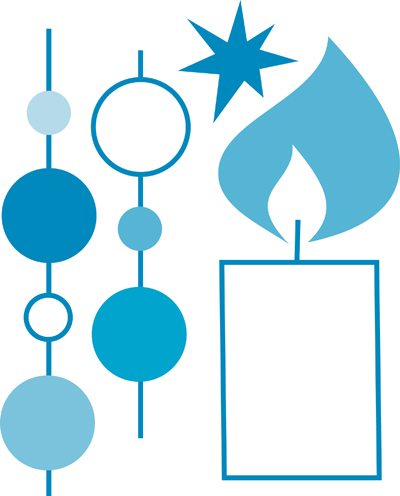 It´s the first Advent Sunday and candles and glitter are all over my house now! Illustration from the book Stöka for Bokförlaget DN. It´s cold times – take care of yourself! Another illustration from the book Stöka for Bokförlaget DN. I love baking and now the autumn with all the great swedish apples. My favourite apple cake is one with a lot of spices like nutmeg, cardamom and cinnamon. These illustrations are from the book Stöka. 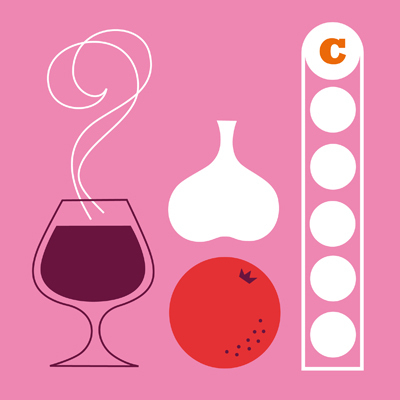 Posted in ALL, BOOKS, FOOD, ICONS, ILLUSTRATION | Comments Off on Apple cake! Covers for two books about drug dependence. 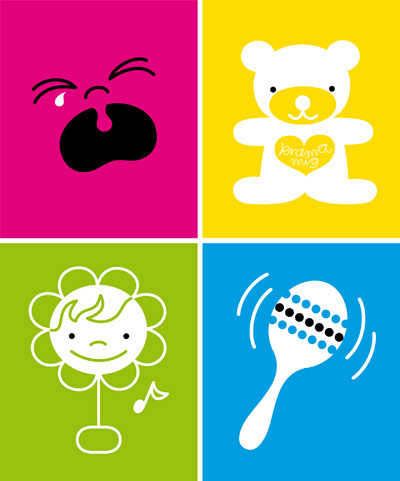 Graphic design and icons for an information folder aiming at parents of newlyborns. 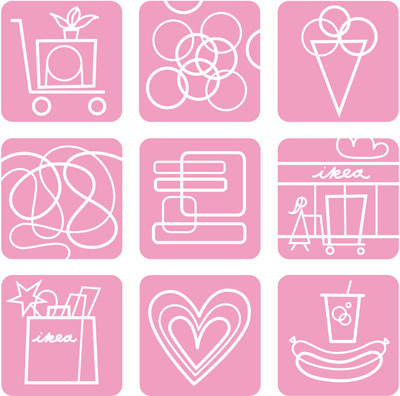 Icons applied in Ikea´s yearbook.